‘Quite simply: as profound as any Grand Cru Burgundy you could buy,’ says Neal Martin of the Wine Advocate on the 2011 Kokerboom; ‘Reminiscent of an old Rayas,’ he adds on the Soldaat. The 2011s were awarded SA’s highest ever ratings of between 92 and 97 points. The brilliant 2012 vintage has shone on all corners of the Cape it seems; the 2012s show magnificent intensity at slightly lower alcohols than the 2011s. Each wine captures a part of South African heritage as Eben Sadie has scoured the Cape to find the finest old vine parcels. Having revived these derelict vineyards, he is producing world-class wines that excite the palate with truly unique, South African character. Unhindered by excess extraction, oak or any manipulation, his Old Vine Series is a pure expression of each vineyard and its amazing terroir. The 2011 Columella and Palladius are as profound as ever, if slightly finer and less powerful than the rich 2010s. 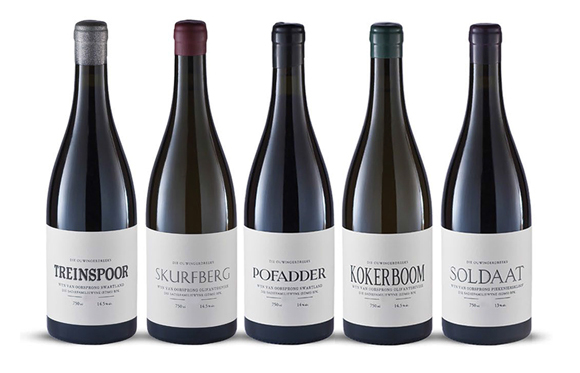 Unlike the single vineyards, these are aimed at encapsulating the best red and white wine the Swartland can produce. These are South Africa’s most sought-after wines. Be warned, they will sell out fast. 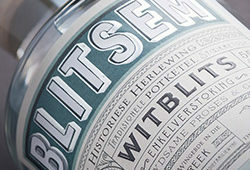 To order, please email Pia@winecellar.co.za or phone 021 448 4105. For those in Joburg, we will be tasting these wines at the Cape Wine Academy on Tuesday the 6th of August. To book, contact Debi@winecellar.co.za. 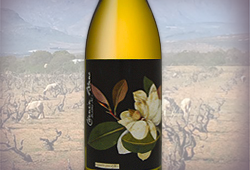 The vineyard is located in Jonkershoek on the foothills of the Botmaskop. 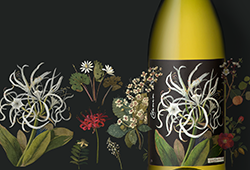 100% Chenin Blanc from 108-year-old vineyards. Intense yellow, she is introduced with a slightly musty air, like the pleasant familiarity of your grandfather’s closet. Subtle freshness of apple cider on the nose alludes to the electrifying acidity on the palate, perfectly balancing the full-bodied weight and concentration of fruit. The smooth, grainy texture from two days of skin contact rolls on the tongue, gradually dissipating into a pithy-twist to finish. Astonishingly fresh and engaging for vines that have been around longer than us…and it will keep on going! Ageing potential:15-20 years.